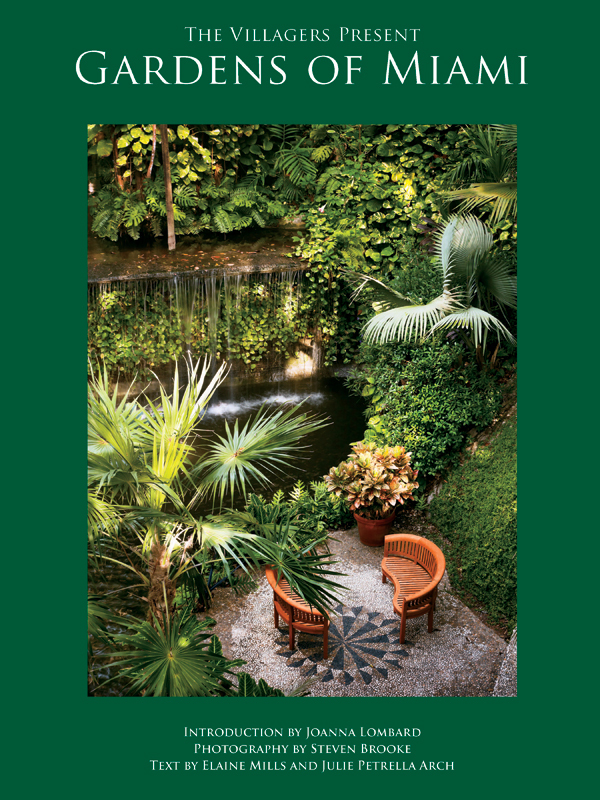 Fundraisers | The Villagers, Inc.
Each year, The Villagers present to the Miami community a tour of exceptional homes that are of outstanding architectural or historic value. The first week in December is a special time when these homes are opened by their owners for viewing by the guests of The Villagers. The house tour has a well-established history of only providing the most extraordinary homes of carefully selected neighborhoods. View Event Details. 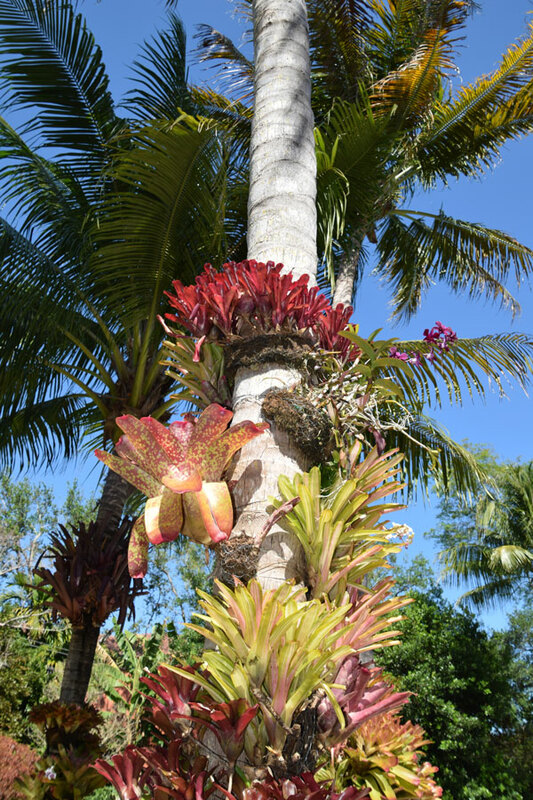 Spring brings a tour of some of Miami’s most beautiful gardens. 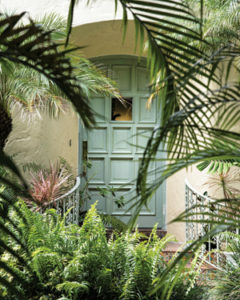 Many of these gardens are the creation of some of our most famous landscape architects. All reflect the loving care of their owners and spotlight the beauty of foliage and flowers of our special climate. View Event Details. Once a year The Villagers and their guests gather to compete in a hunt for known historic sites. Our clue makers provide devious and challenging clues that only those most determined and somewhat knowledgeable can decipher. The race is on, and the team with the most cunning (and luck) visits each site to come in first and win the prize. Win or lose, we all celebrate with a party and auction at the end of the hunt. View Event Details. 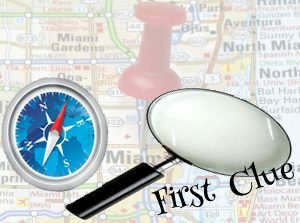 Give Miami Day is the largest annual giving event in the Southeast United States. Held online, Give Miami Day allows all individuals in our community to make a philanthropic impact by collectively supporting local nonprofit organizations. In 2016, Give Miami Day made history, raising $9.1 million for 660+ local nonprofits from more than 19,000 donors spanning the city, nation and globe. 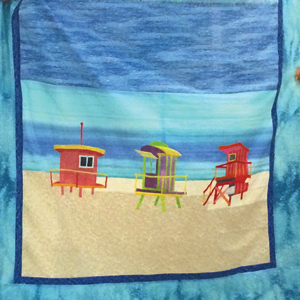 The 2017 Villagers Quilt “ SEAWATCH” depicted the iconic lifeguard stands on Miami Beach. Every year a group of talented Villagers gather together to design and create a beautiful hand-crafted quilt. The quilt is new and different every year and is designed with a theme depicting a historical event or place. A raffle is held each year to award the quilt and to raise funds for historic preservation and scholarships. Raffle tickets for the quilt are available at the House Tour and the Garden Tour. View Event Details.